Great shirts! Easy to iron, look great and fit great! Bright colors and superb fit. The shirt looks great and fit just as good. Sleeves were shortened but not tapered. 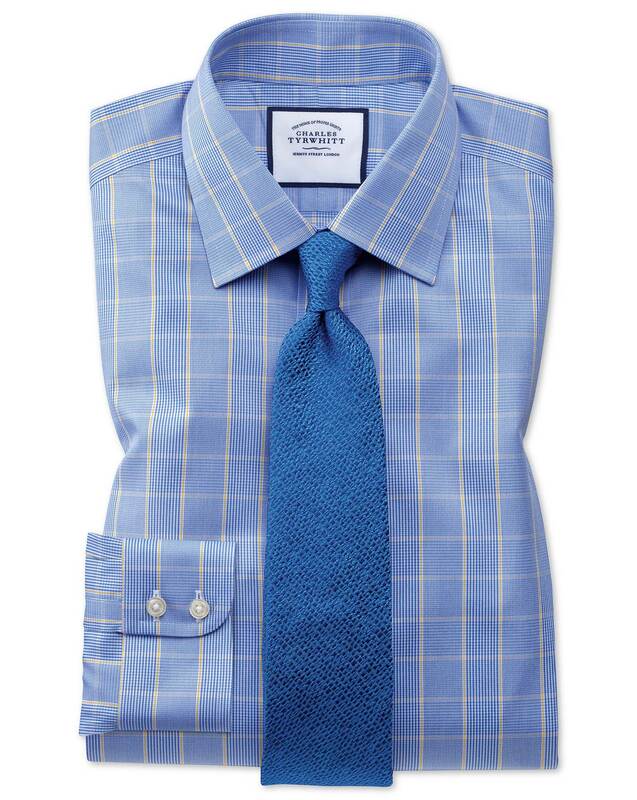 Response from Charles Tyrwhitt: It is most unfortunate that you were not pleased by the shape of the sleeves once they were shortened and I am sorry for this. This is very insightful feedback, however, which we are grateful for and I will pass this on to the Tailoring Team accordingly. Please raise your return through the online returns portal (www.ctshirts.com/rebound) and we will ensure it is processed as swiftly as possible. Fabric was excellent, the added pocket looked perfect and the fit was perfect.